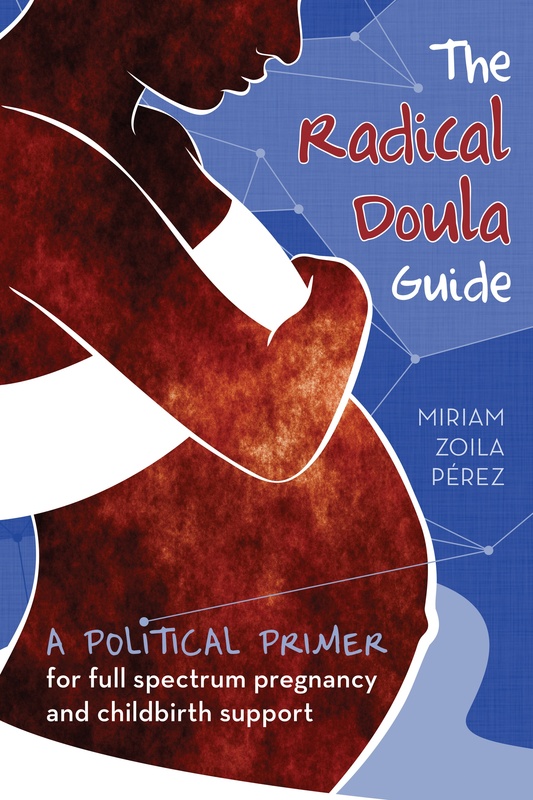 What do doulas and the Red Sox have in common? One man’s hilarious (although mildly misogynist) tale of his wife’s due date and Game 5 of the series falling on the same day. Entitled Oh baby, what’s a Sox fan to do, the author recounts both his wife’s developing pregnancy and the Red Sox’s path toward winning a spot in the World Series. I have to admit, it was an entertaining perspective (I don’t read a lot about birth from the male point of view) although there was a lot of Red Sox and baseball jargon that flew over my head, as well as a few jokes that were a bit much. But they did have a doula, and now a bunch of readers on Fox Sports might hear about them too. I’m all for reaching out to new audiences.